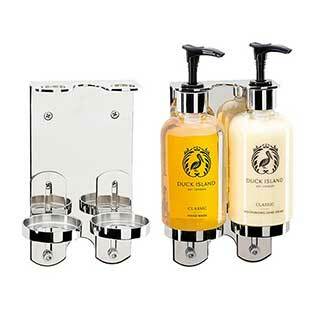 Duck Island is an exclusive and distinctive luxury brand of toiletries and guest amenities. 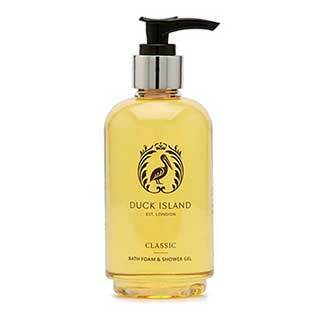 Duck Island toiletries are very popular with hotels and hotel guests and available in 30ml or 50ml bottles, 250ml pump bottles and 5 litre refills. Our Duck Island shampoo, conditioner, bath foam and shower gel, body lotion, liquid hand wash, moisturising hand cream and soap are all Paraben and mineral oil free and are never tested on animals. To compliment the toiletries we have a range of guest amenities which include shoe shine, shower cap, sewing kit, vanity kit, toothbrush, presentation trays and wall mounted stainless steel security brackets. 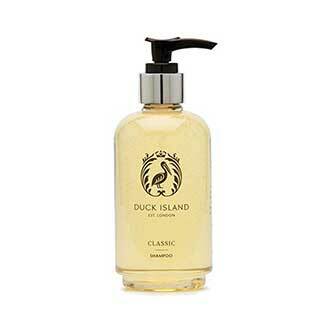 Duck Island Mandarin & Bergamot 30ml Bottle shampoo. An exotic, zesty and fragrant combination of mandarin and bergamot that will stimulate your senses, helping to create a more relaxed feeling. A modern design clear bottle printed clearly with full ingredients. The black fluted top is embossed on the top with the Duck Island pelican motif. 200 x 30ml bottles per case. 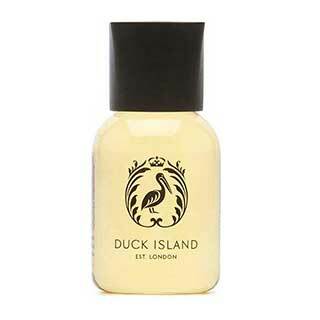 Duck Island Mandarin & Bergamot 30ml Bottle bath foam. An exotic, zesty and fragrant combination of mandarin and bergamot that will stimulate your senses, helping to create a more relaxed feeling. 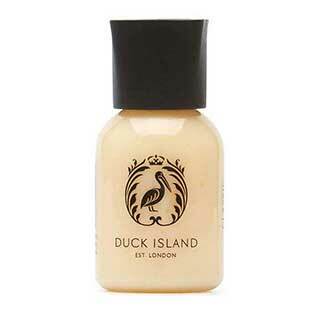 Duck Island Mandarin & Bergamot 30ml Bottle conditioner. An exotic, zesty and fragrant combination of mandarin and bergamot that will stimulate your senses, helping to create a more relaxed feeling. Duck Island Mandarin & Bergamot 30ml Bottle body lotion. An exotic, zesty and fragrant combination of mandarin and bergamot that will stimulate your senses, helping to create a more relaxed feeling. Duck Island Mandarin & Bergamot 250ml pump bottle bath foam. An exotic, zesty and fragrant combination of mandarin and bergamot that will stimulate your senses, helping to create a more relaxed feeling. 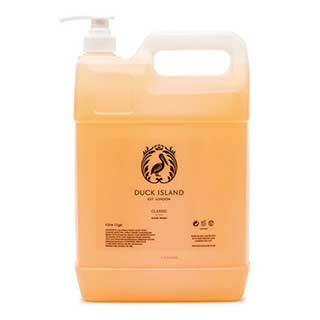 Duck Island Mandarin & Bergamot 250ml pump bottle conditioner. An exotic, zesty and fragrant combination of mandarin and bergamot that will stimulate your senses, helping to create a more relaxed feeling. 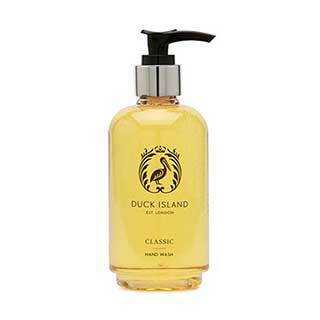 Duck Island Mandarin & Bergamot 250ml pump bottle liquid hand wash. An exotic, zesty and fragrant combination of mandarin and bergamot that will stimulate your senses, helping to create a more relaxed feeling. 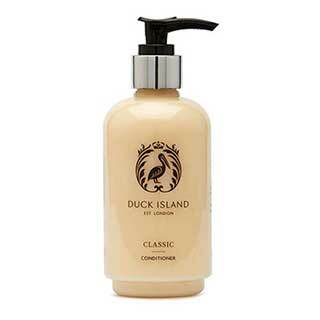 Duck Island Mandarin & Bergamot 250ml pump bottle moisturising hand cream. An exotic, zesty and fragrant combination of mandarin and bergamot that will stimulate your senses, helping to create a more relaxed feeling. 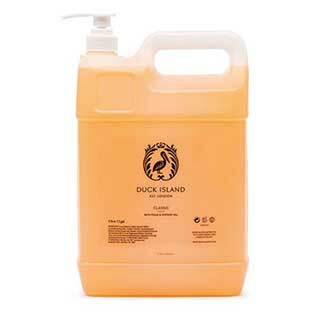 Duck Island Mandarin & Bergamot 5 litre refill shampoo. An exotic, zesty and fragrant combination of mandarin and bergamot that will stimulate your senses, helping to create a more relaxed feeling. Our duck Island 5 litre refill bottle comes complete with white pump mechanism to make is easier to refill your 250ml bottles. Printed clearly with full ingredients. 2 x 5 litre Bottles per Case. 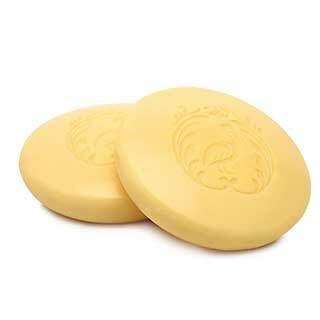 Duck Island cellophane wrapped soaps are embossed with the Duck Island pelican. Cellophane wrapper printed clearly with ingredients. Supplied in 20g and 40g sizes. Supplied in 20g and 40g sizes. 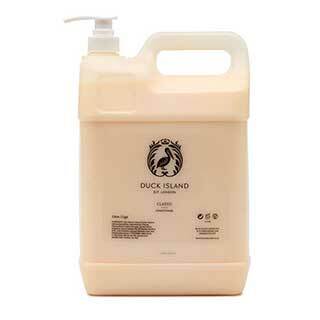 Duck Island products are not tested on animals and the formulations are examined and certified by an independent specialist laboratory to give peace of mind. Wherever practical everything is recyclable. 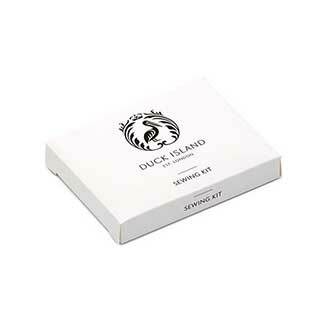 Duck Island clear shower cap in printed box to match the Duck Island range of toiletries. A clear plastic shower cap with elasticated edge, presented in a white glossy box printed with the Duck Island logo in black. Duck Island shoe sponge in printed box to match the Duck Island range of toiletries. Shoe sponge impregnated with polish to clean your guests shoes, presented in a white glossy box printed with the Duck Island logo in black. 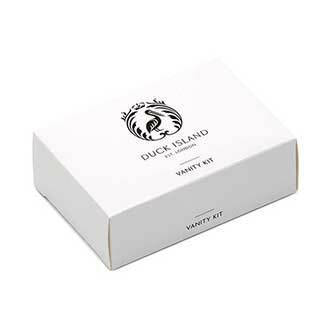 Duck Island vanity kit in printed box to match the Duck Island range of toiletries. Vanity kit consists of three cotton buds, three cotton wool balls and a mini emery board, presented in a white glossy box printed with the Duck Island logo in black. Duck Island presentation Tray in black to compliment the Duck Island range of toiletries. Durable ABS black presentation tray with cushioned feet has the Duck Island logo printed on the tray. Dimensions: 75mm (W) x 195mm (L) x 20mm (H) (approx.). Quantity: 5 Trays per case. 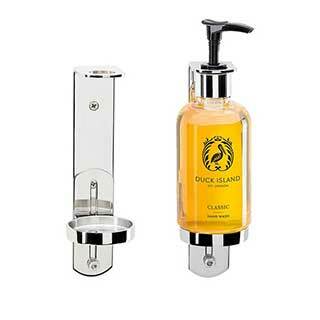 Double wall mounted bright chrome security bracket to hold the 250ml bottles of Duck Island toiletries. Dimensions: 111mm (W) x 164mm (L). Quantity: 1 Bracket per case.